3 realistic poses that drive toms wild. 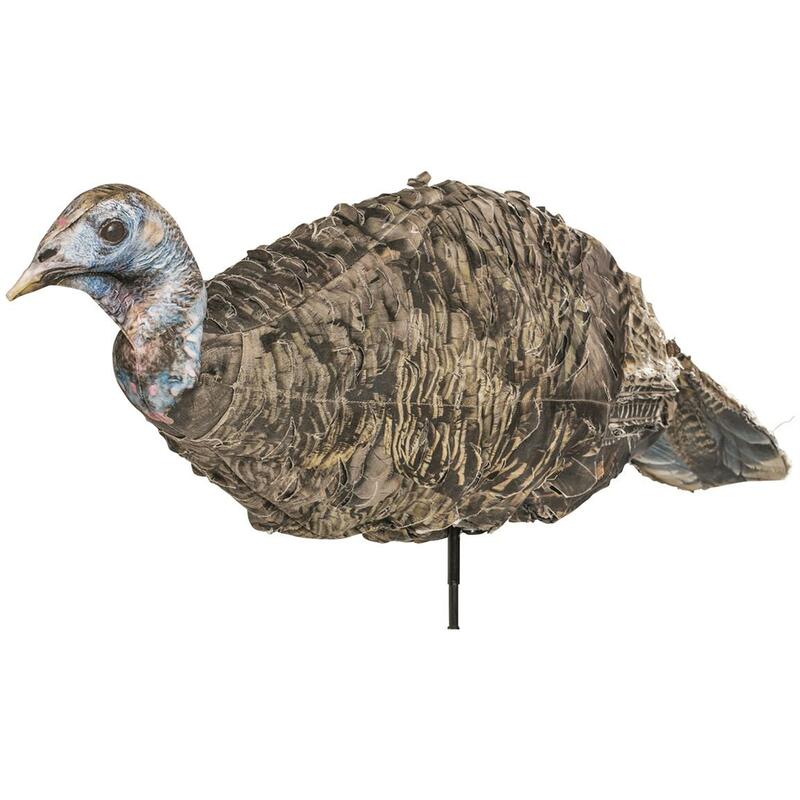 If Turkey is on the menu tonight, this Montana Decoy Miss Purr-Fect 3D Hen Decoy is truly a must-have. 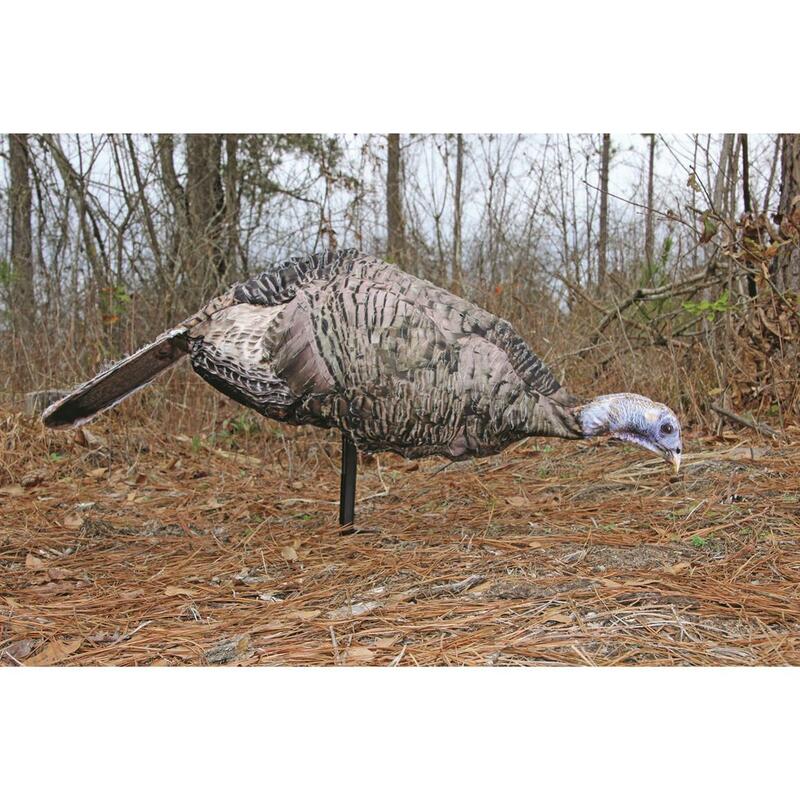 Its lightweight, portable design sets up in just seconds and can be adjusted into a breeder, feeder or looker pose. For added realism, it features feather cuts that provide subtle movement and its head can be manipulated into a variety of poses. The most portable 3D turkey decoy on the market. 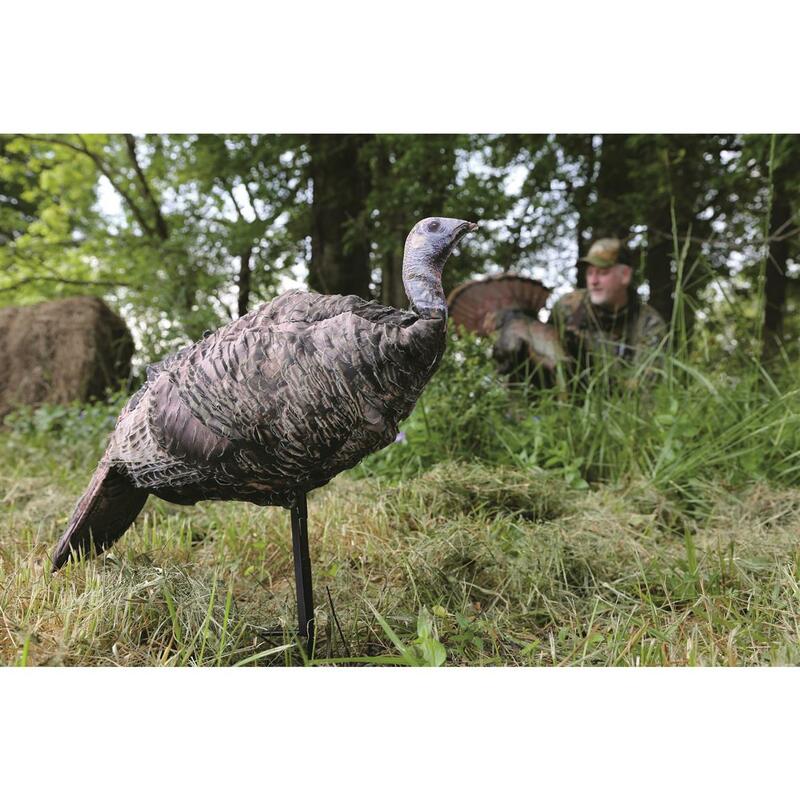 Unlike other "easy to transport" decoys, the Miss Purr-Fect 3D Hen is actually easy to carry. 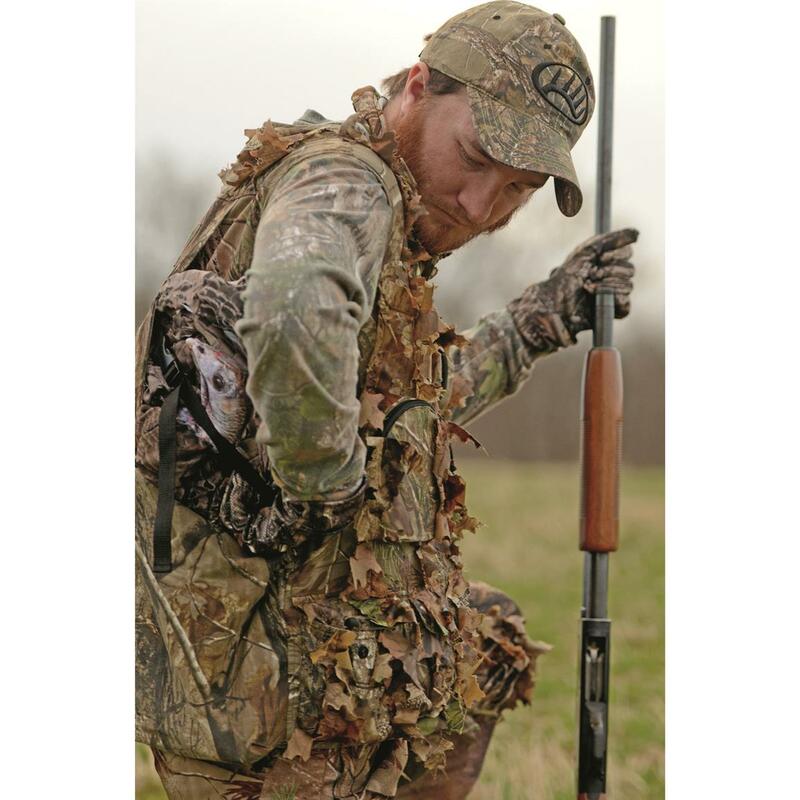 It weighs just over a pound and folds down to a super compact size, making it easy to carry in your backpack or hunting vest. 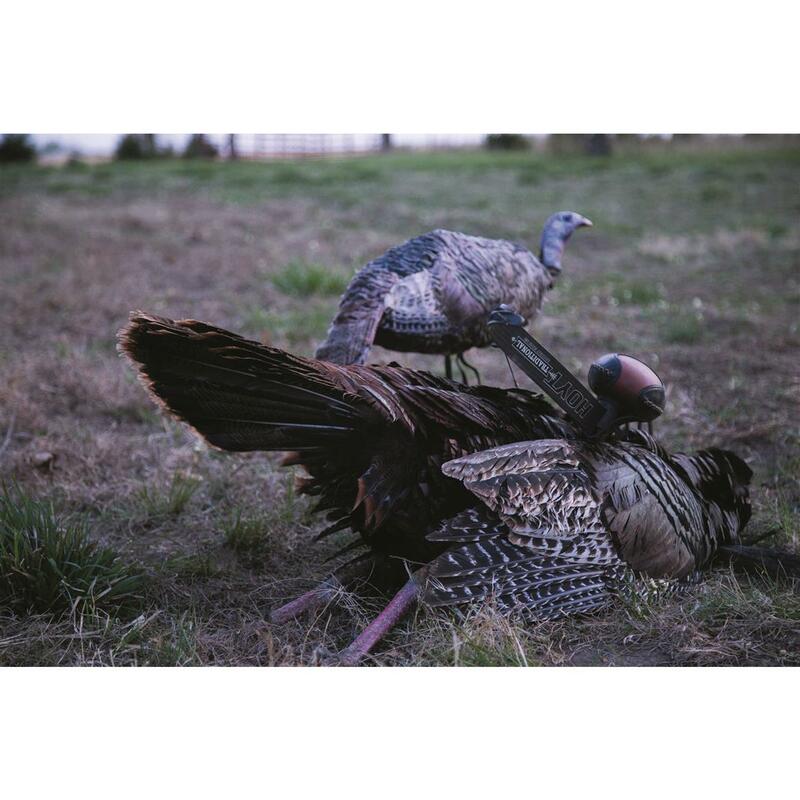 Simply put, there's no better decoy on the market for portability, lifelike details, and topnotch versatility. 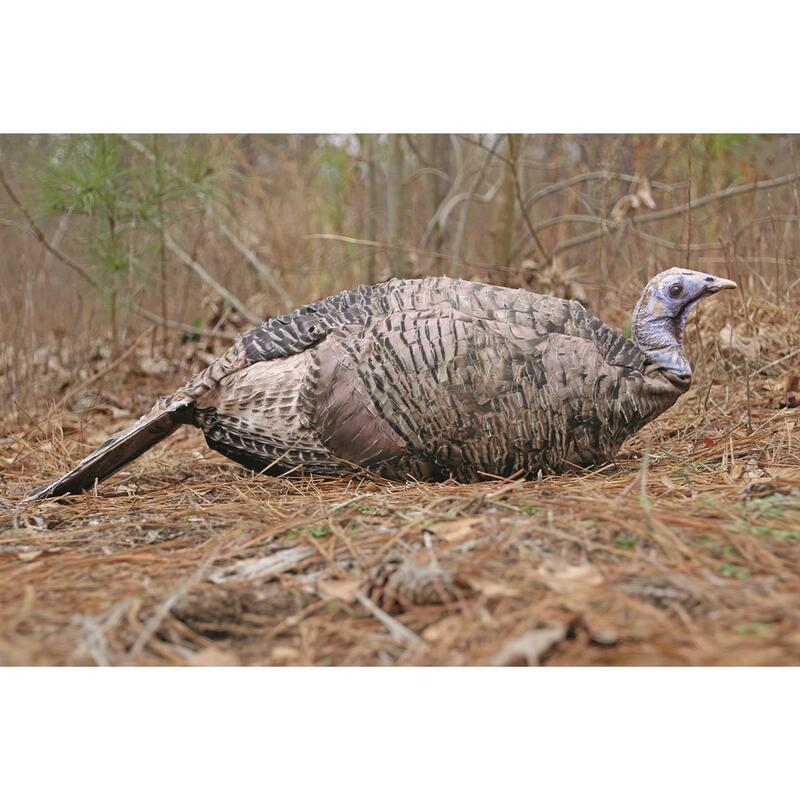 Folded dimensions: 9" x 13"
Unfolded dimensions: 9" x 35"
Montana Decoy Miss Purr-fect 3D Hen Turkey Decoy is rated 3.0 out of 5 by 2. Rated 1 out of 5 by William from Looks Awful Does not look real at all! Has a green ugly look to it. Looks nothing like the picture. 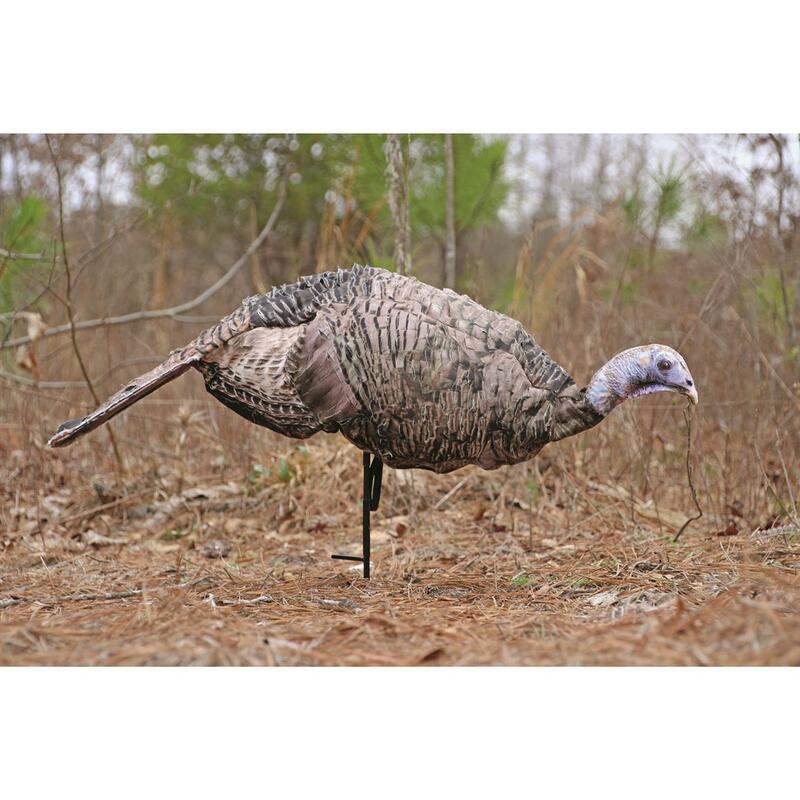 Rated 5 out of 5 by psyop69 from Nice decoy I was surprised to see how well made this decoy was. It packs up small and easy. The colors look good and the 3d effect of the feathers looks great. I originally ordered 1 to check it out but I have already ordered a 2nd one. 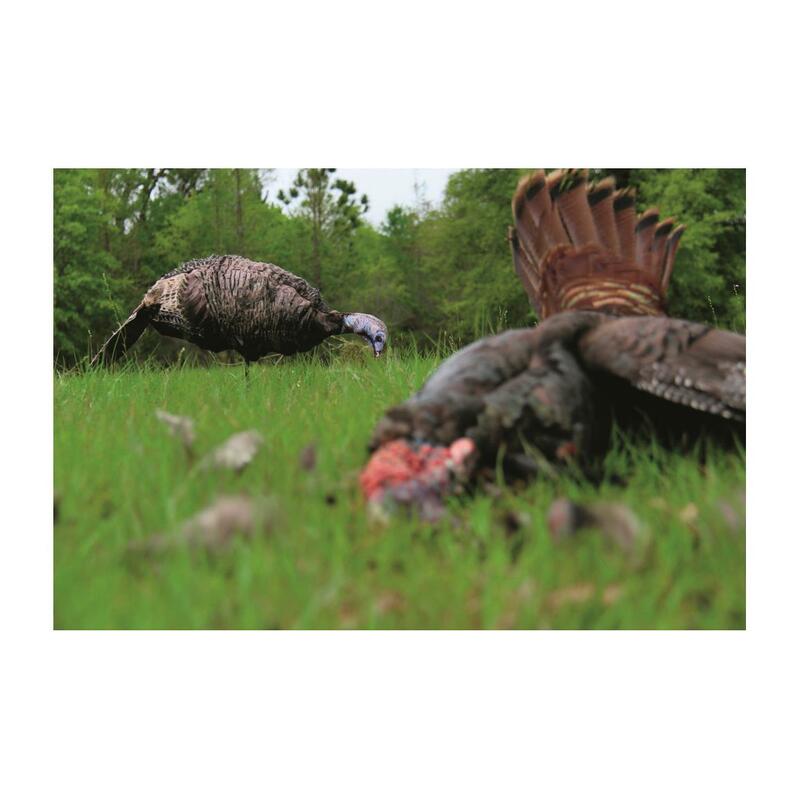 I am looking forward to the spring hunting season to see how well they work in the woods.